The IBSF President, Mr. Mubarak Al-Khayarin visited Antalya in Turkey during the World Carom Cup 2019. 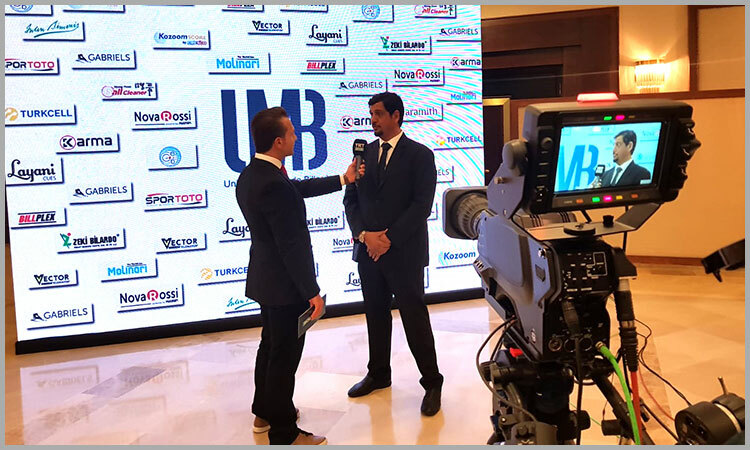 Mr. Mubarak was invited by Union Mondiale de Billard and Turkish Billiards Federation as guest of honour during the World Carom Cup. This championship was organized in the same venue where the World Snooker Championship 2019 will take place towards the end of this year. While speaking to local TV channels, Mr. Mubarak said that he is happy to see the hotel and venue. He is sure that the World Snooker Championship 2019 will be a great success. Mr. Mubarak also presented an IBSF memento to Mr. Ersan Ercan, President of Turkish Billiards Federation (TBF). 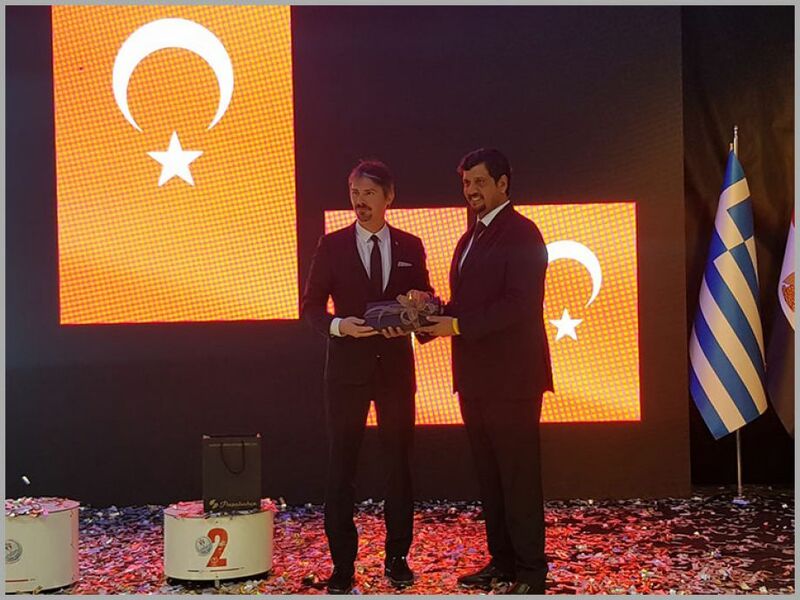 Mr. Ersan also presented a memento to Mr. Mubarak on behalf of Turkish Billiards Federation.